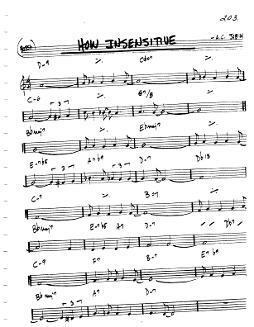 "How High The Moon" is a jazz standard written by Morgan Lewis & Nancy Hamilton circa 1940. Recorded in Wayne's living room July 23, 2015 on a tiny Sony Walkman with no rehearsal. First time the group had played together in this configuration. 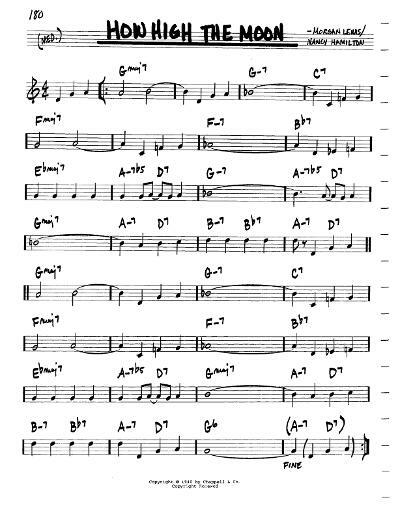 Chart from Hal Leonard's Real Book 6th ed. Above are two tunes recorded the same day July 23, 2015 in Wayne's living room on a tiny Sony Walkman. 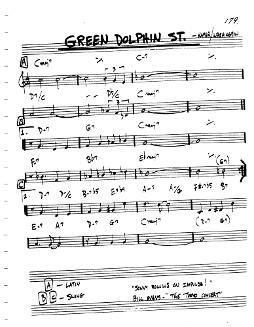 (2) "Green Dolphin Street" by B. Kaper & Ned Washington circa 1947 for the movie of the same name.